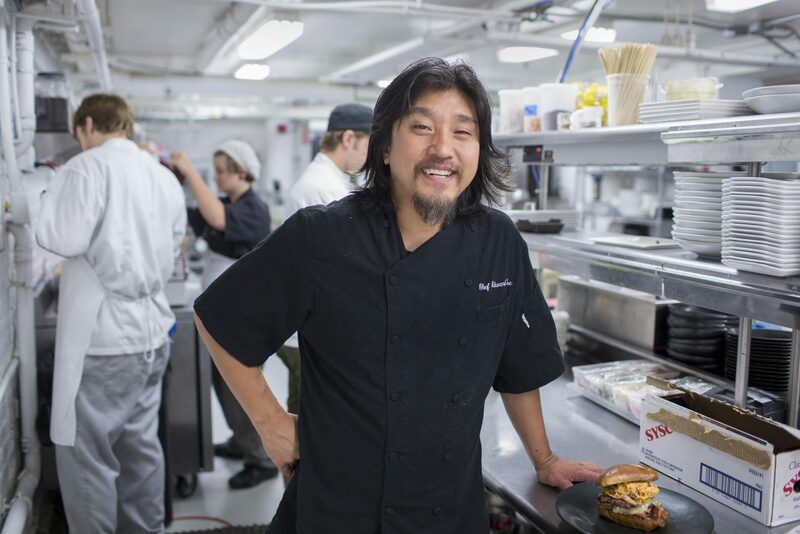 Known for many television appearances, Chef Edward Lee – author and owner of Louisville restaurants 610 Magnolia, Whiskey Dry, and MilkWood – has received quite the nod from Food and Wine Magazine. In a list recognizing the top 40 restaurants of the last 40 years, 610 Magnolia and Edward Lee are credited with helping to define Louisville as a food destination and elevating local ingredients to national attention. 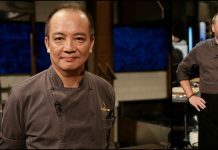 You can view a list of Chef Edward Lee’s books and television appearances here.